Now I am really envious. 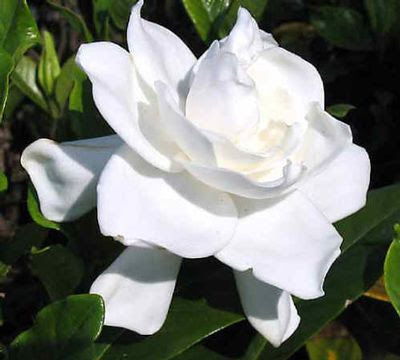 Gardenias are my absolute favorite. 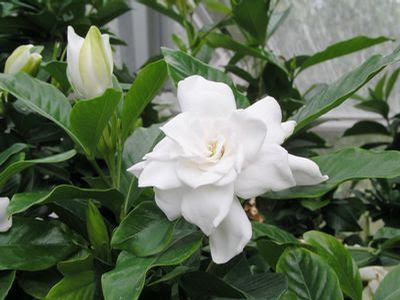 Oh, I so love your Gardenias, Susan ! 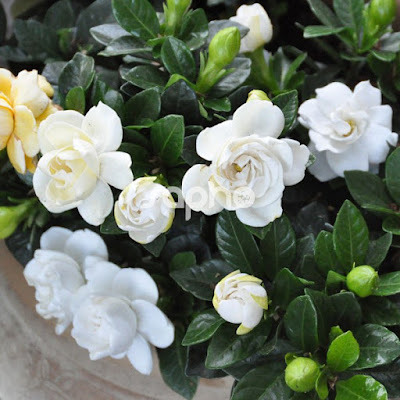 Beautiful Gardenias! Summer comes to Germany too! 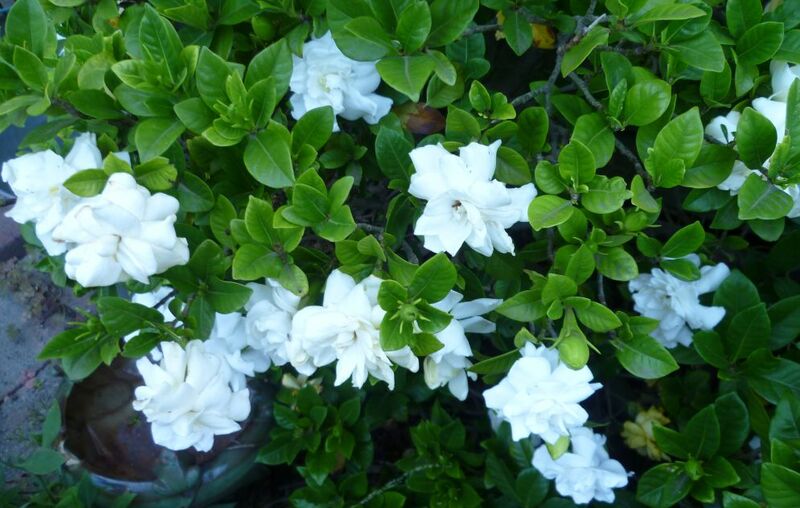 Oooh, those gardenias! 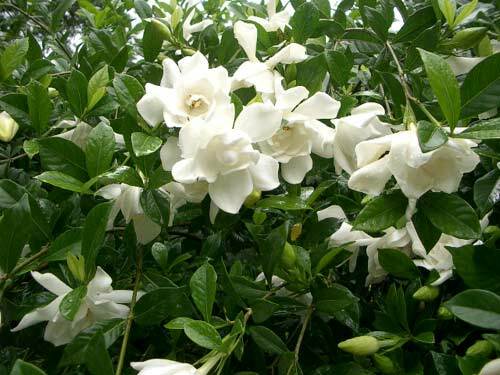 So lovely and I bet the fragrance is amazing! Lovely white petals, loving the final shot. 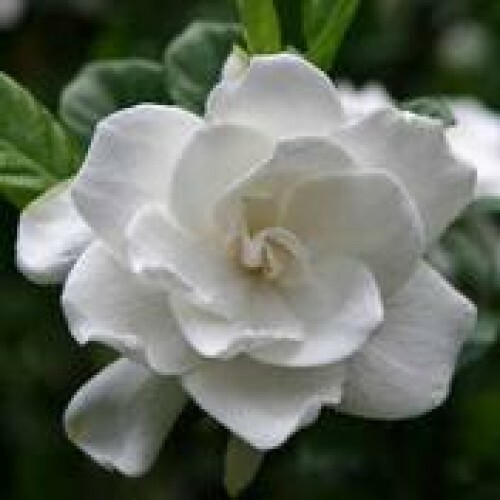 Beautiful gardenia. I love last shot and light in it. Thank you for hosting. Ahhh the glorious scent of spring flowers. Refreshing beauties! 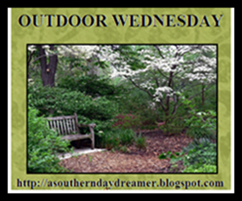 Love your second picture.